These two mocktails are so tasty and refreshing, you won&apos;t even miss the alcohol. Published July 19, 2018 at 5:56 p.m. If I could turn eating throughout the Greater Milwaukee community into a job, I would totally be in heaven. One of the many things that I love doing is connecting and "breaking bread" with friends, community leaders and fellow community members, all while supporting local restaurants as we devour delicious food. With that in mind, it continues to hold true that a drink can enhance and create a memorable dining experience – and the wrong drink can be one of the factors that ruins it. One of my favorite spots to pair a refreshing mocktail with a delicious meal is at Carnevor. The SURG Restaurant Group staple continues to be one of Milwaukee's premier steakhouses and has been regarded as one of Wisconsin's most acclaimed dining destinations. 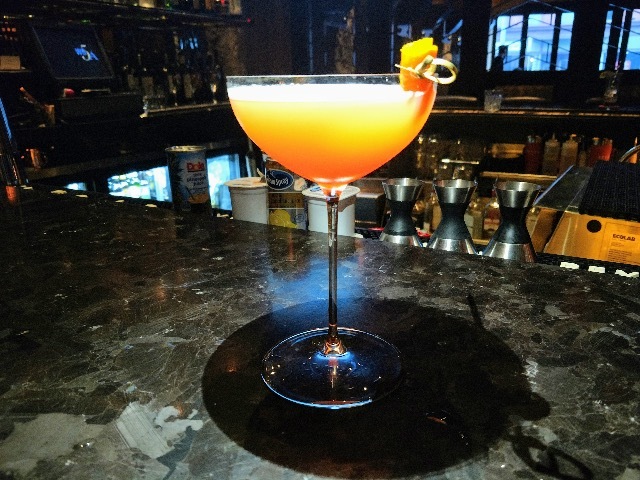 But did you know that besides its impressive wine, beer and cocktail list, Carnevor makes personalized mocktails for its patrons that further the feeling that each customer is special. Two mocktails that are currently featured at Carnevor are the Clean Living and the Honey Basil Lemonade – each selling for just $4. The Clean Living resembles a Cosmopolitan, but it's flavorful in its own way – plus it's super healthy thanks to the combination of so many different juices. As for the Honey Basil Lemonade, think of your favorite moment drinking a refreshing lemonade ... and times that by a million because it will surpass those expectations. Both of these mocktails can be paired with any dish or any occasion – plus Addie Haupert, the cocktail program manager and assistant general manager, and her team will come up with any mocktail creation that you seek out. "We try to cater to everyone's needs to the best of our abilities, and when they dine at Carnevor, it is like a vacation, so we want to make sure everyone feels special and included," Addie passionately exclaimed. The Clean Living: Composed of grapefruit, pineapple, orange, cranberry and a kiss of bubbles (aka Sprite) along with biodegradable straws and garnish picks. Honey Basil Lemonade: Composed of fresh squeezed lemon juice, honey, basil and soda water along with biodegradable straws and garnish picks. Carnevor continues to be truly committed to transforming the Greater Milwaukee restaurant scene by making sure everyone feels included – while not limiting its drink selection – when dining there. 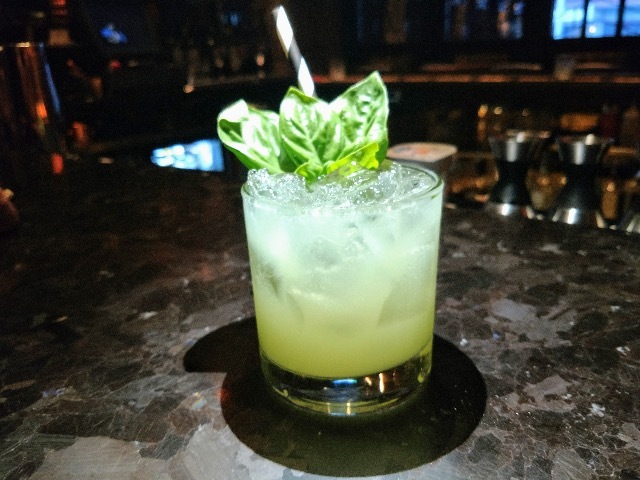 Whether you are hungry or out for an special occasion, check out Carnevor because you will be blown away with the service, thought and creation of either a signature mocktail or, better yet, a personalized one just for you.